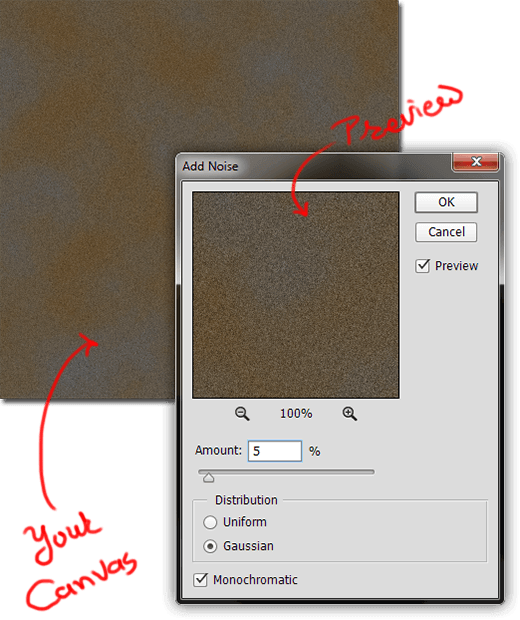 The main objective of this post is to show you how to make a surface look real using Alpha Channel in Photoshop. 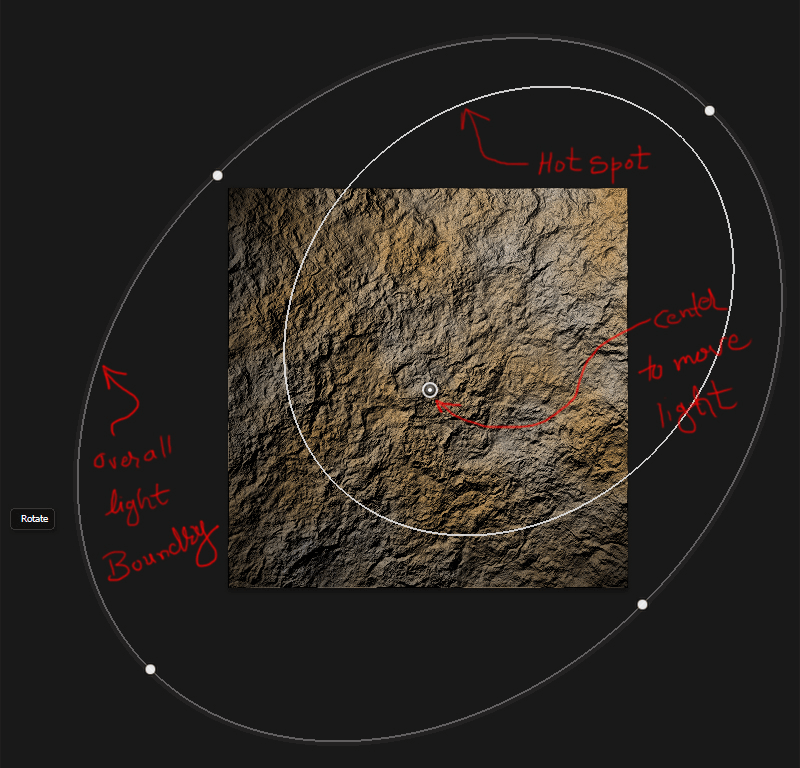 This blog shows you an awfully simple technique for creating exhausting rocky gravel texture that is improbably photorealistic. No special inventive skills are needed here. We'll simply be exploring Photoshop's own filters and tools for this purpose. 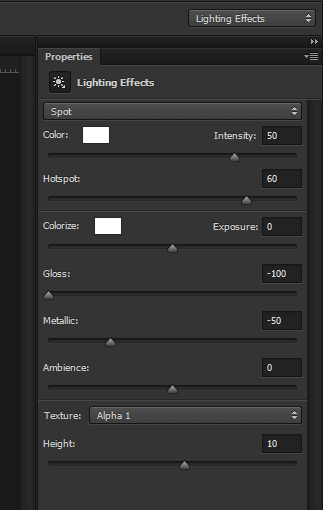 Render Clouds, Lighting Effects, Noise, Alpha Channels, Difference Clouds etc. Start with an empty canvas. Here I chose 800x800 pixels, but this technique works with any size. 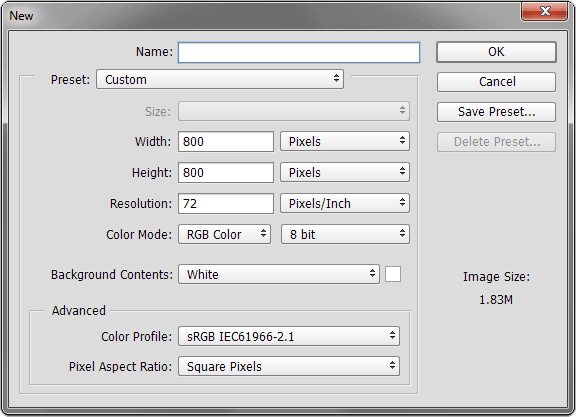 Now you need to select two colors, one is your Foreground and second is your Background color. Foreground is 35% grey (#595959) and Background color is dark brown (#674a22). We chose these colors because these colors give natural gravel shades. 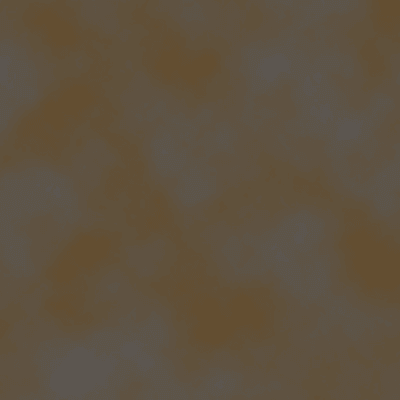 Now you’ve already got black filled layer named ‘Alpha 1’. 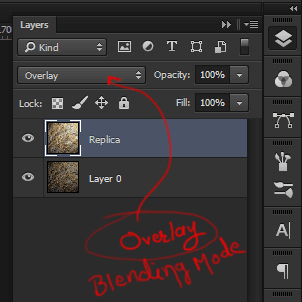 Channels palette is located next to the layer palette. Now choose Filter / Render / Difference Clouds. It's used for giving stone creases and more uneven texture quality. 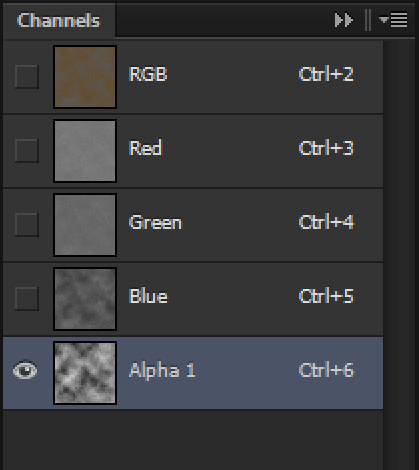 Alpha Channel only works with black or white colors and its in-between. In the transparency black stands for 100% transparent and White stands for 100% Opaque. But here we are using Alpha as lighting and bump spectacular so; here Black stands for Craters and White stands for Bumps. 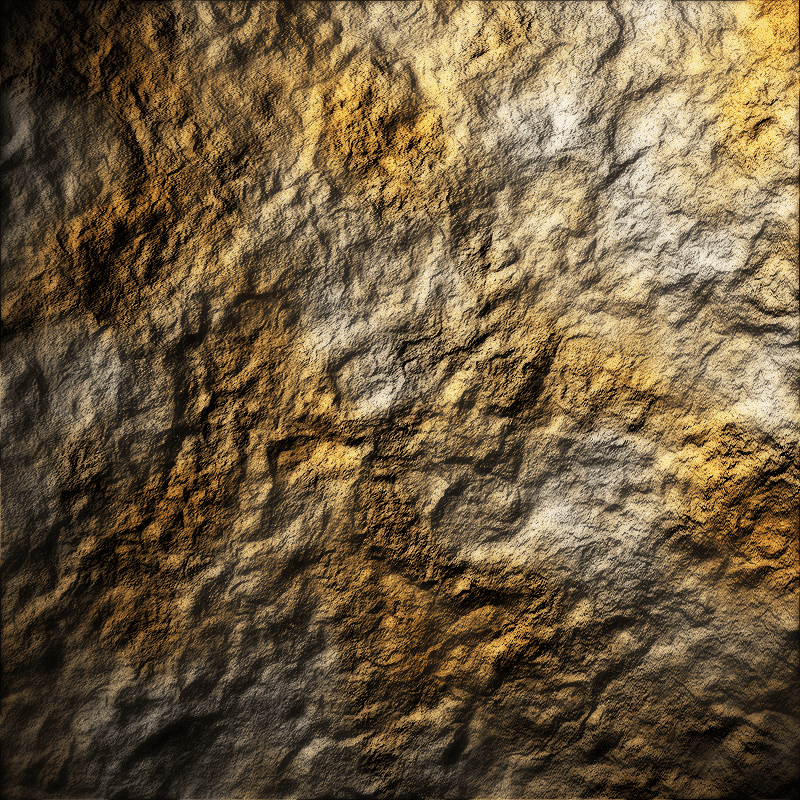 After this, we have to randomize the displacement map a bit more using applying Filter / Noise / Add Noise. Repeat same settings as described in Step 2. 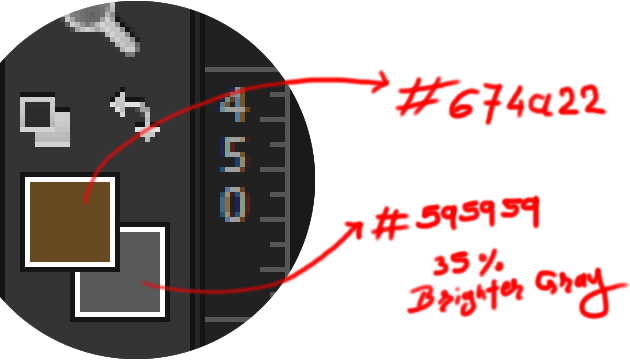 Now go to Edit / Fade Add Noise and set the opacity to 50%, to tone it down a little bit. Now go to Filter / Render / Difference Clouds once again. 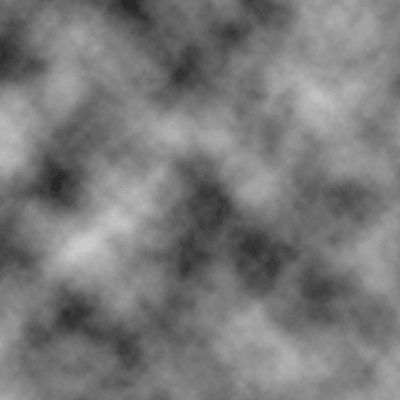 Hit Ctrl + f (cmd + F on MAC) to simulate the filter two or three times more until you get more rough pattern where the light and dark areas seem balanced. If you would like the surface to be sander or rougher, you'll be able to apply Level changes or Curve changes at this time. If you increase the difference between the shiny and dark areas, the surface will be rougher. Reducing the difference makes it more flatten. Final Alpha simulations appear as given below in the figure. 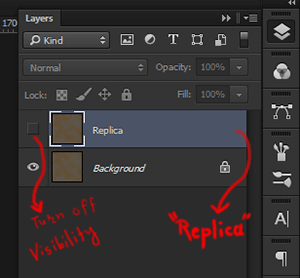 Repeat this entire process with ‘Replica’ Layer with more light Intensity and change Blending Mode of ‘Replica’ layer to Overlay. This technique is less time consuming and doesn’t require any extra Artistic Skills. Moreover, it gives an uneven texture and comes with the best Simulation. Widely used for game environments and film making (especially in VFX). 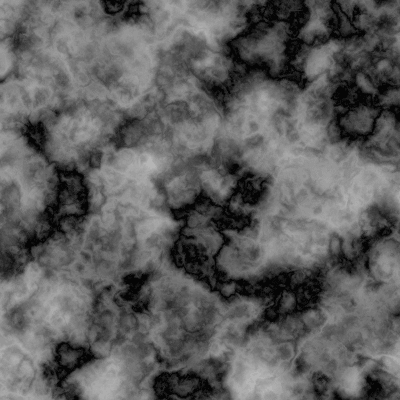 The main advantage of this technique is to create seamless textures not only similar to the above image, but can also be used to create Brick, Concrete, Static Water and many more textures. 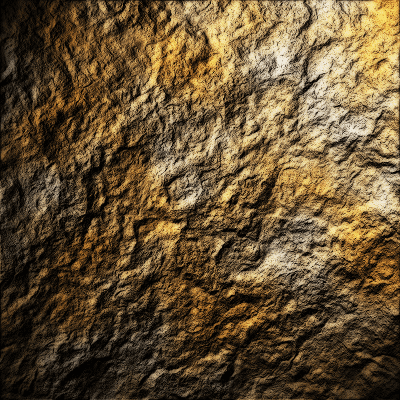 Hence this is a BLOG on how to create your own texture using Alpha Channel and Lighting Effects. 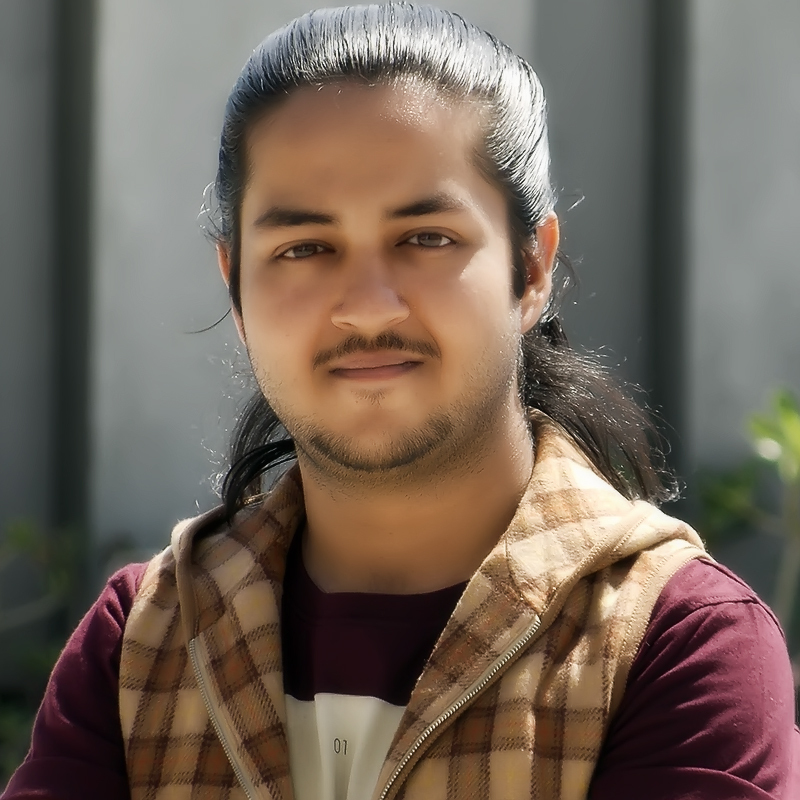 Previous versions of Photoshop have all these features, but the revolution in current builds of Photoshop includes the GPU rendering in your lighting effects which provides more realistic graphics.